Welcome to a very special Thursday Twister -- and the ultimate test of your junkyard IQ. 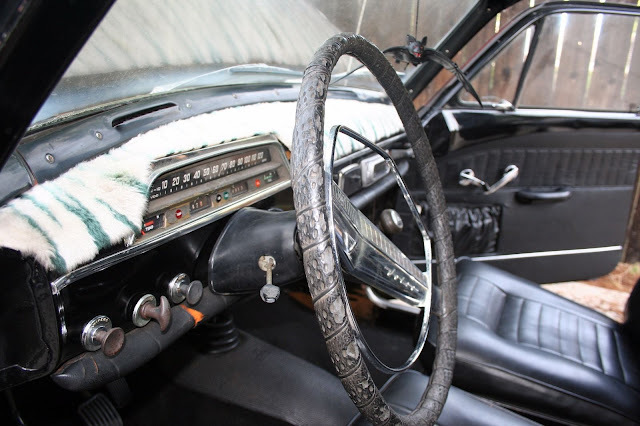 Are you a cheap car savant or just another joker who gets fleeced by slimy used car dealers? Put these 9 cheap cars in order from cheapest to most expensive (based on asking price) to find out. 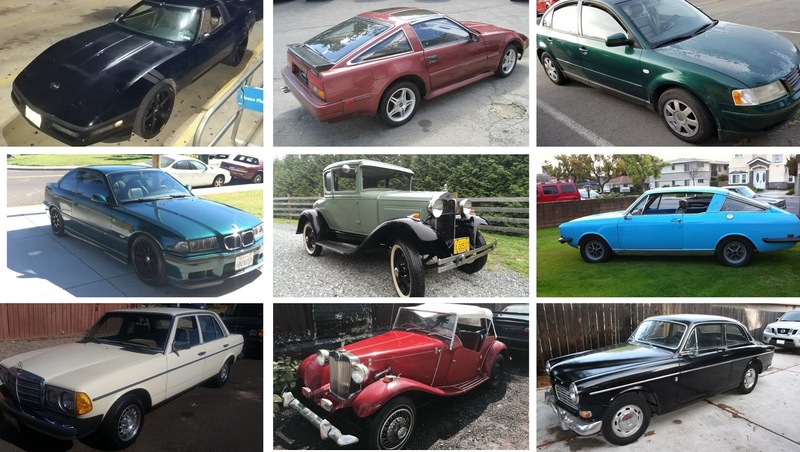 These 9 cars are all advertised around the US for less than $9,000. One is sub $999, another is between $1,000 to $1,999, the next is between $2,000 and $2,999....et cetera. They are all manual gearbox cars and they are all currently for sale -- and these are not bidding prices, these are asking prices. You need to put them in order of their asking prices in the comments below. A few more details about each car. The Vette is a C4 with LT1 and 6-speed, but it is pretty ugly and has a huge Punisher sticker on the back glass. The 300ZX has been off the road since 2010 and needs some body work, but it runs/drives with no smoke and shifts in all gears. 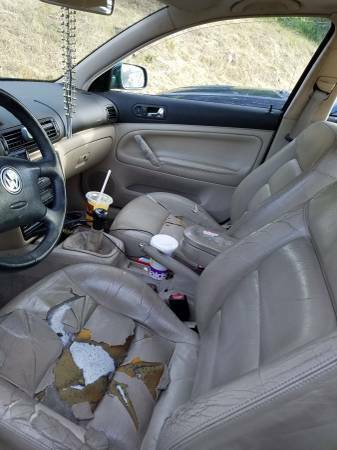 The B5 Passat is going to need a new thermostat per the seller before you get it on the road...but if you believe that I have a bridge you might be interested in buying too. The M3 has a few aftermarket go-fast goodies on it, and there are some problems, including a non-functioning sunroof and no AC. 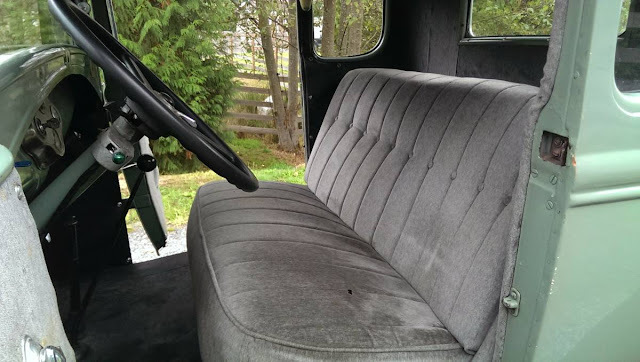 The Model A was restored by the seller's father 15 years ago and it has been in a garage since, but it runs/drives nicely and has been converted to 12 volt electrics. The Sunbeam Rapier is a strange one to find on these shores. It runs/drives and has new paint, but the seller criptically mentions (in ALLCAPS) NEEDS SOME TLC ONLY. 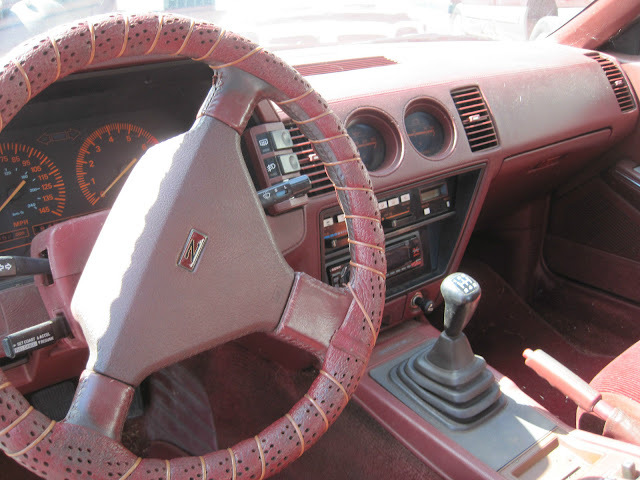 The 240D runs/drives well and has less than 300k miles on the odometer...and look at that interior. Yummy. 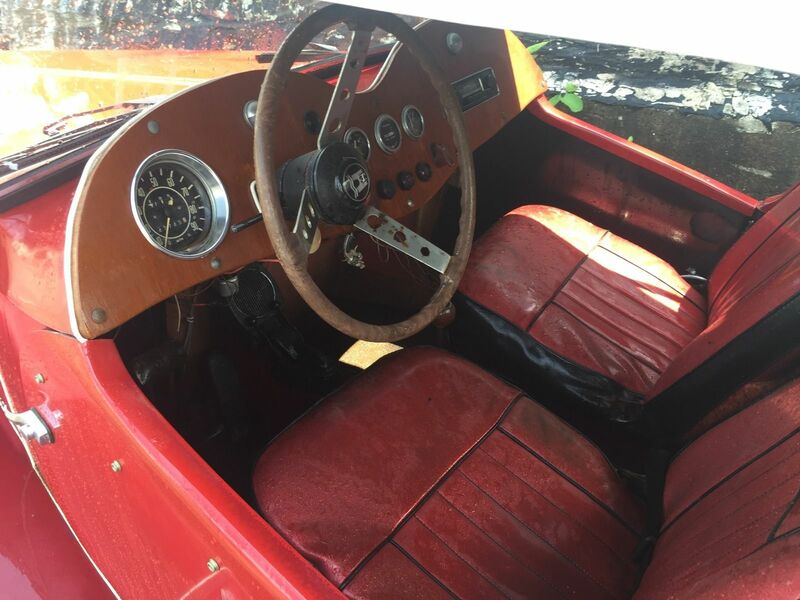 The MG TD is actually a Volkswagen based kit car and will need some restoration before you drive around like a boss. 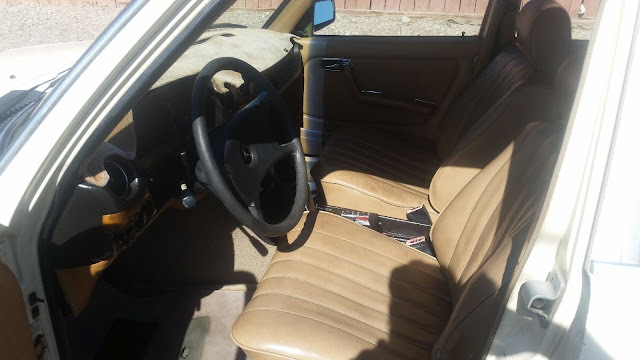 The 122S Amazon has some rust, and needs the cooling system replaced, but the seller has all the parts (thermostat, radiator, etc) and the car runs/drives. Now, you get to put them in order of cheapest to most expensive. But you did a great job of sorting the list you made from cheapest to most expensive - excellent work! The only one I'd want is the Volvo. I would pull the 300ZX out of that lineup for my garage.... same motor as my Pathfinder!.... Maybe sell the Benz to my manager since he really likes them, light the "TD" on fire and keep the pans,motor and transmission for my Beeetle project, give the Vette to my chaplain so he can have backup for his '78 vette project and drive the Ford to work and back! Get your guesses in now guys, the big reveal will be tomorrow. Expect to be surprised. Winner gets some swag. 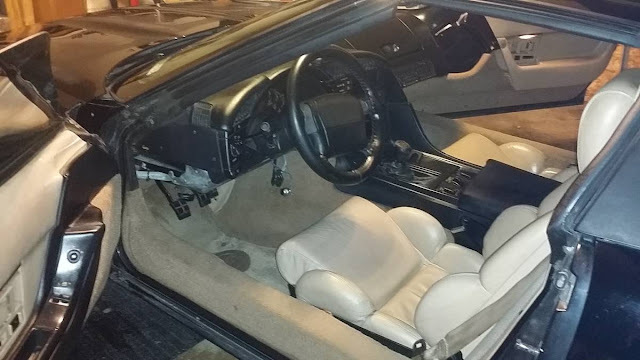 2k 300ZX - donor parts for a Locost? 4k MB240D - a real car that will last forever and probably will be worth more when you sell it, and since they last forever there are plenty to choose from, so it's underpriced. 5k Rapier - You couldn't give this away to most people but anyone interested knows that the purchase price is merely a bulk discount on expensive hard to find parts. (lets see, Roots got swallowed by Chrysler who went bankrupt, came back as New Chrysler (like new coke remember? ), then the French government tried to mate Chrysler with Renault but when that didn't work out Chrysler got swallowed up by Mercedes Benz who puked it back up and left it for Fiat. I suppose the logical place to go for parts and service would be your Maserati dealer? 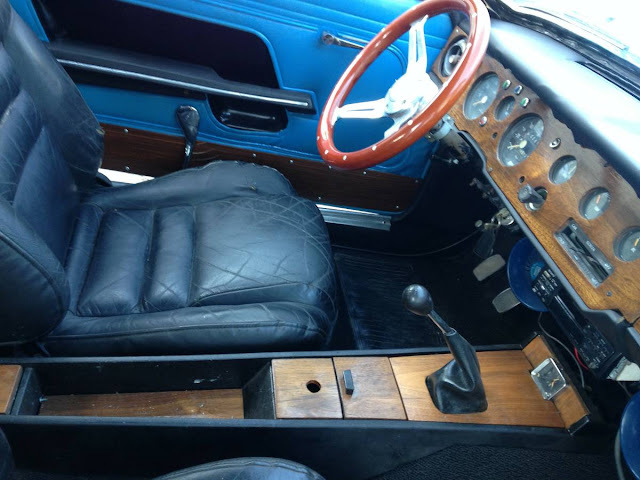 Remember it's the Sunbeam that made land speed record cars, not the toasters. 6k Model A Have you ever driven an A? It's not a slow car that's fun to drive fast, it's a slow car that can out brake a model T , maybe. On the other hand if driving high school cheerleading squads in parades in a car with enough room only if they *really* pack themselves in is your thing then maybe this is the car for you. The Model A demographic is shrinking. This might be most valuble as raw material for something else. 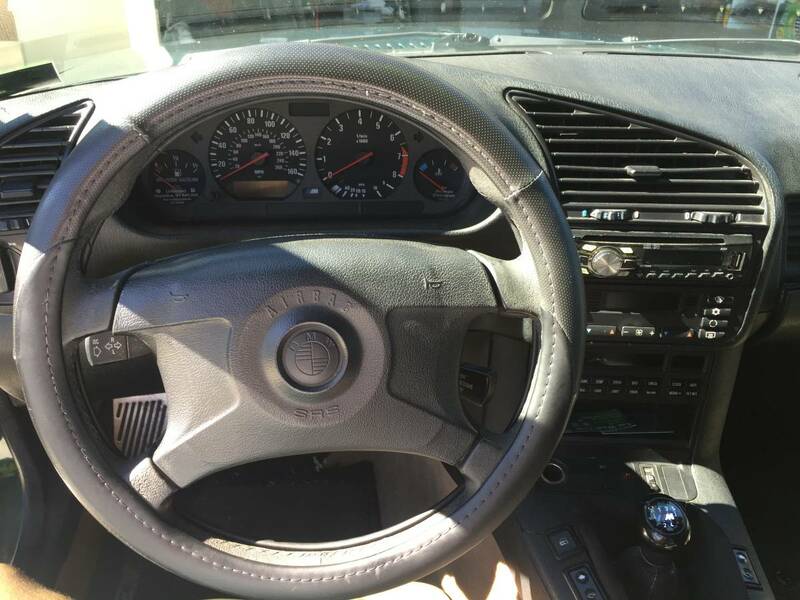 7k 122S Amazon - smart people buy Volvos, I'm smart, this is worth buying, if I were smarter I would have bought one 5 years ago, maybe people will think it's a hand me down. 8k M3 rich people buy BMWs, I'm rich, this is worth buying, if I were richer I would have bought one 5 years ago, maybe people will think it's a hand me down. 9k Vette people who don't give a f@#% buy ratty C4 Vettes I sure don't give a f@#% , where's my Make America Great Again sticker? How about all of them for for 1K MB is ok but need the 5 with turbo ! Model A - nice, but who needs it? I was just waiting till a few more people got in a chance to make a guess...BUT I should probably give the answers. STAY TUNED.